I'm going to tweak Makeup Bag Monday to be Makeup Bag Makeover instead since I don't really want to change up my posting schedule yet. I'm playing with posting three times a week again, but I'm not sure if I'll be able to keep up with that amount of content. Let me know your thoughts though and if you have any blog post suggestions too! For this Makeup Bag Makeover, it's more focused on what new products I just purchased during the end of 2017. I bought so many things in a small time frame that I really wanted to set aside some time to focus on a small handful of products at a time. I chose to make it more base focused and got something simple for the eyes. On the other hand, I can see why the Light Wonder Foundation is a favorite. It's glowy and so skin-like that it looks like I'm wearing nothing. It's on the light to medium side for coverage and keeps my skin looking and feeling hydrated all day long. I do get a bit shiny by around 5ish hours in and so I do have to set my t-zone really well in the morning. A huge downside is that the coloring is a bit weird and it has such a limited shade range. Sure, it's sheer and can match a lot of people, but it's definitely lacking darker shades. I have a couple of the pressed powder highlighters, but never really tried the poured version. Almost every review I've read said that it is on the more subtle side but I didn't know if it was "normal" person subtle or blogger/YouTuber subtle. Honestly, it is normal person subtle and so wearable for any situation. 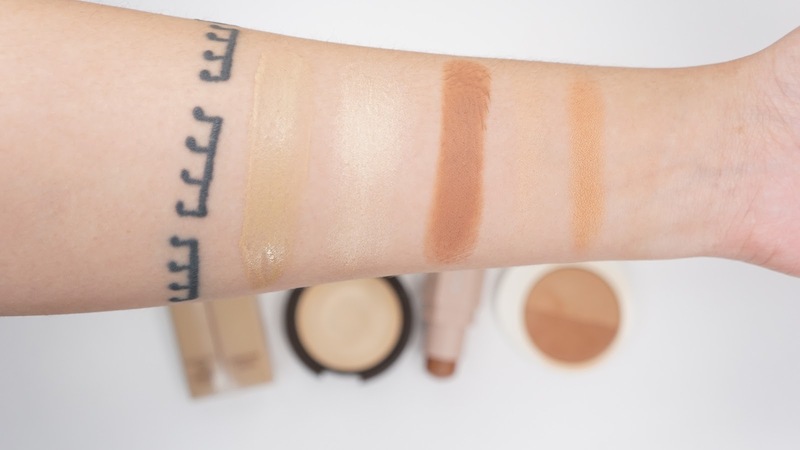 It has a dewy finish and so that helps with the natural glow it gives off. Even though the shimmer is subtle, I feel like it's not evenly distributed throughout the product and so some places get more shimmery than others. After originally returning the trio that included Mocha, I kept thinking about it every day and ended up getting it as a single. It has a surprisingly smooth cream to powder finish and blends in so easily. I usually draw a line in my contour area and blend it out with my finger. It can lean more on the warm side if I layer it up too much but one quick swipe gives me a very natural contoured look. I feel like the foundation was too moisturizing though because the cream contour did fade/break down a bit faster. I've heard so many great things about this bronzer and I was so excited to check it out. 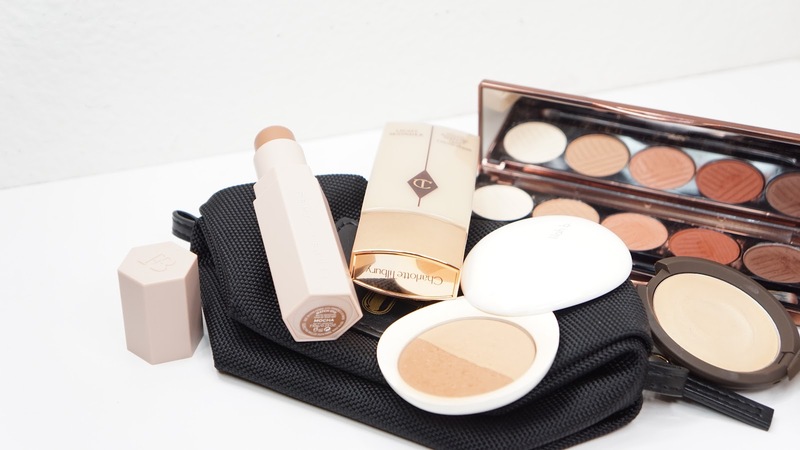 It's a sheer but buildable bronzer with very fine shimmer. It goes on so smoothly and because it's a duo, I can angle my brush a certain to go darker or lighter. Surprisingly, it is on the light side and so it would be better for those with fair to medium skin tones. I'm just going to address the price point real quick. Holy damn is this bronzer expensive. It has such a great weight to it (maybe a little bit too heavy?) and feels luxurious. It's also cruelty-free, vegan, and other good and "natural" stuff. I have a lot of stuff from luxury brands that cost around the same as Lilah B and I would rather choose Lilah B (for some stuff) since it feels way more expensive. Annoyingly, a lot of luxury brands look nice but have plastic packaging and so it can feel cheap. 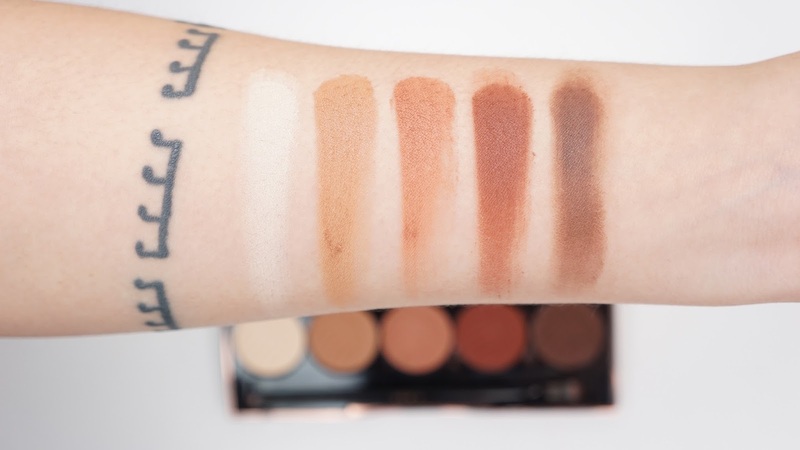 I've heard so many great things about this palette, but it really sealed the deal for me to get it when Shay Mitchell mentioned on her YouTube channel that it's Patrick Ta uses it. I've become a fan of Patrick Ta recently and have loved every single celebrity look he's done. Once I got it, I loved how slim and portable it was and the shades are gorgeous! Personally, I've found myself not really enjoying this palette. It gets so powdery and when I tap off the excess, there's so much product flying everywhere. I find myself dipping into the pan so often while using it as well since it seems like my eye brushes aren't really holding onto the shadow. I'm going to keep using it, but I don't foresee it being a go-to palette for me. & that's it for this post! Hopefully I can keep this series going because I really do want to cycle through my collection to see what I really love and what I could toss. I'm even thinking about doing a drugstore version to go along with a drugstore week. What products did you try out this week? 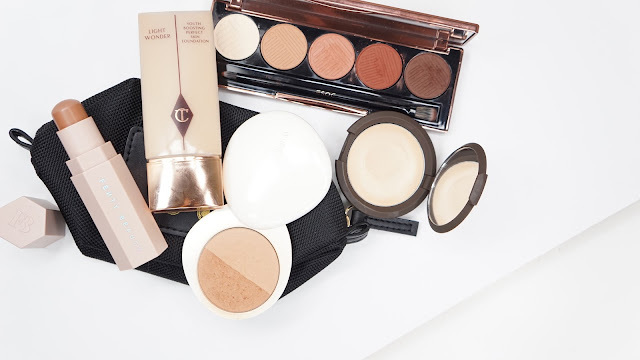 Do you have any drugstore recommendations?